Shanghai Runningwell Industries Co., Ltd.
Our factory has export authority ,and also got the CE certification. 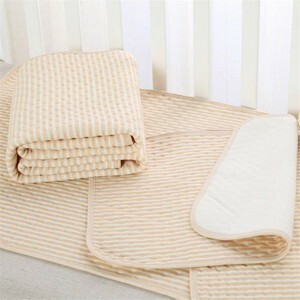 Our factory is major in adult nursing materials,baby care materials,pet nursing products. and Keep on making efforts to be sure become the topest sanitary manufacture in China. Zhangjiagang Surepad Sanitary Products Co., Ltd.
Ningbo Jiabang Housewares Co., Ltd.
Yiwu Jiaye Daily Commodity Co., Ltd.
Jiangxi Bayloves Biological Technology Co., Ltd.
Hangzhou Queenhe Import & Export Co., Ltd. The purpose of the product is to capture urine and absorb it into the nonwoven material so it does not ruin furniture. A PUL washable underpad is better for the environment than a PVC washable underpad, and it should have 4 layers at least: Surface, Soaker, Barrier and Backing. The normal materials for the 4 layers are as below: Surface: TWILL, Poplin, Jersey, Terry, 100%cotton Flannel, 100% brushed poly Knit, 100%poly Microfibre, etc. 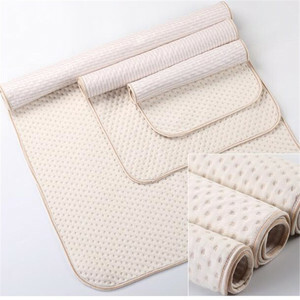 Shijiazhuang HuangJia Trading Co., Ltd.
: Underpads Description: Be suitable for baby's care, pet, incontenence people,patients, postpartum women etc Material Composition: 1. Top sheet-non-woven fiber . 2. 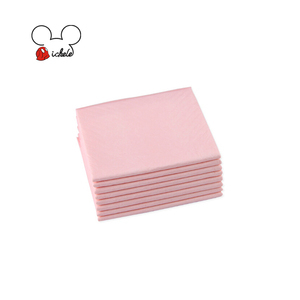 Absorbent layer-tissue, fluff pulp and super absorbent polymer . 6. Payment Terms: TT, 30% deposit before production and balance against copy of B/L Product photos: Certificate Workshop Showroom We sincerely welcome your inquiries! 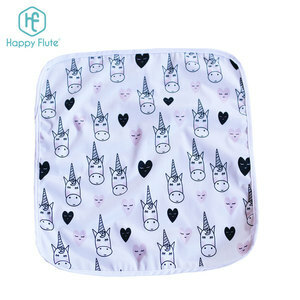 super soft breathable pet diapers for dogs and cats disposable urine pad: Spceification : 1. 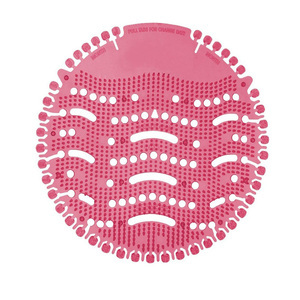 Super Absorbenct Area : Fluff fiber mixing with SAP draw in and evacuate all moisture instantly and sufficiently, preventing from flowing back and leakage. Our Loading Data: Raw material : Pulp : Imported from USA , SAP / Polymer : Imported from Japan and Taiwan . Our advantage : Our Terms and condition : Payment : 30%T/T in advance , and 70% after shipment . 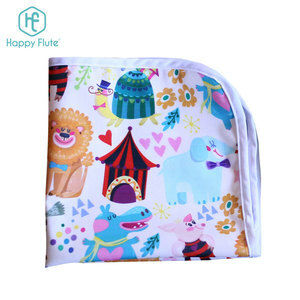 Quanzhou Futai Lady & Baby Goods Co., Ltd.
Quanzhou Apogee Trading Co., Ltd. Patients staying in bed for a long time, the aged unable to move freely b. Or you can add us to your favorite list for further communication! Picture Show For more infomation, please click here or just fill in the form at the end of this page. 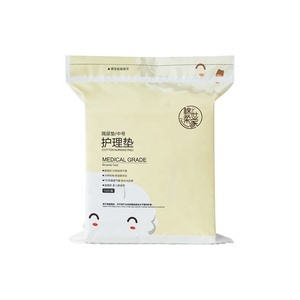 Alibaba.com offers 33,434 urine pad products. About 10% of these are adult diapers, 7% are baby diapers/nappies, and 4% are pet training products. 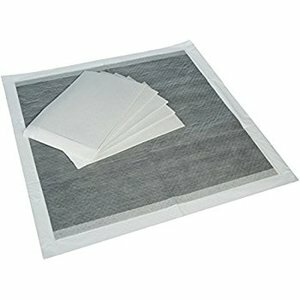 A wide variety of urine pad options are available to you, such as cotton, non woven fabric, and fluff pulp. You can also choose from embroidered, plain woven, and printed. As well as from babies, adults. And whether urine pad is leak guard, 3d leak prevention channel, or aliform shape. 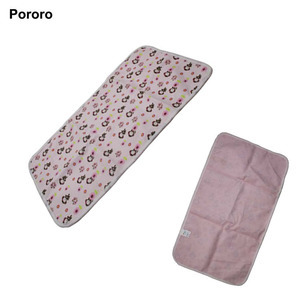 There are 33,207 urine pad suppliers, mainly located in Asia. The top supplying countries are China (Mainland), India, and United States, which supply 97%, 1%, and 1% of urine pad respectively. 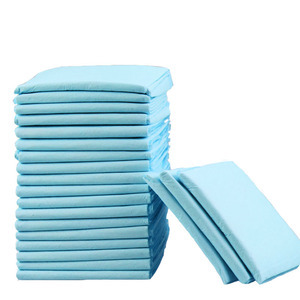 Urine pad products are most popular in Domestic Market, North America, and Mid East. You can ensure product safety by selecting from certified suppliers, including 24,225 with ISO9001, 7,611 with Other, and 4,321 with ISO13485 certification.